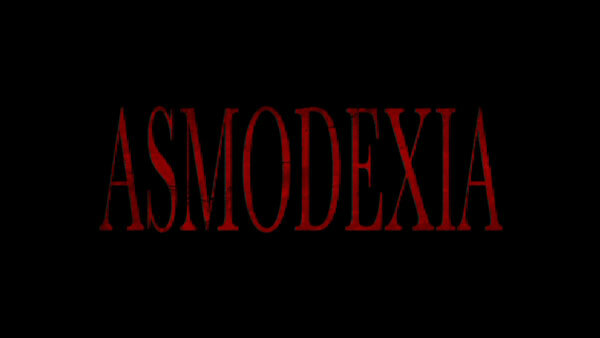 Asmodexia is the latest exorcism movie and, with the likes of so many others… isn’t very good. The plot has been seen before in some fashion and the acting isn’t the best though the make-up effects weren’t altogether bad. Unless the genre is your thing, it’s not even worth a rental. The DVD itself only has a trailer while the video and audio transfers are merely adequate. Eloy de Palma (LUIS MARCO) is an exorcist pastor roaming the darkest corners of the country with his granddaughter Alba (CLAUDIA PONS). Their mission is to help those possessed by The Evil One, an infection of the soul that is spreading fast among the most vulnerable members of society, children, mental patients, and drug addicts. With a mysterious cult also following their every move, their battles are becoming increasingly difficult. And each exorcism reveals a piece of young Alba’s forgotten past – an enigma that if unconcealed could change the world as we know it. The only feature is a trailer (2:28). Asmodexia is presented with a 2.40 anamorphic widescreen transfer and considering the genre, it’s dark in tone and appearance making for not the most brilliant looking picture but still good enough. The Spanish Dolby Digital 5.1 track is effective for both the quieter scenes to those with blood-curdling, demonic screams. Overall, Asmodexia is the latest exorcism movie and, with the likes of so many others… isn’t very good. The plot has been seen before in some fashion and the acting isn’t the best though the make-up effects weren’t altogether bad. Unless the genre is your thing, it’s not even worth a rental. The DVD itself only has a trailer while the video and audio transfers are merely adequate.